2019 is right around the corner and now it’s important to plan for your next year goals. You won’t find a better time than now, to get ready for the future. The coming year 2019 might be the biggest year for SEO. 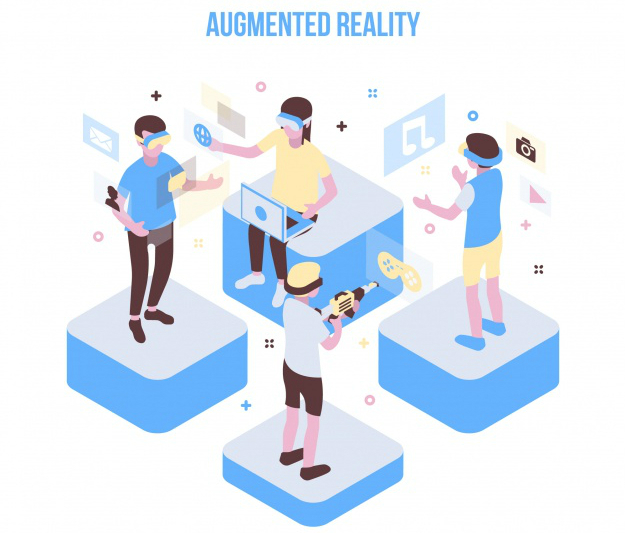 This year you have already noted down massive changes in your ways to search and do business due to the augmented reality and virtual reality, or artificial intelligence and blockchain. To be clear, this isn’t any lame “SEO in 2019” predictions post. The strategies mentioned in this article are tested and working and will also work in 2019. 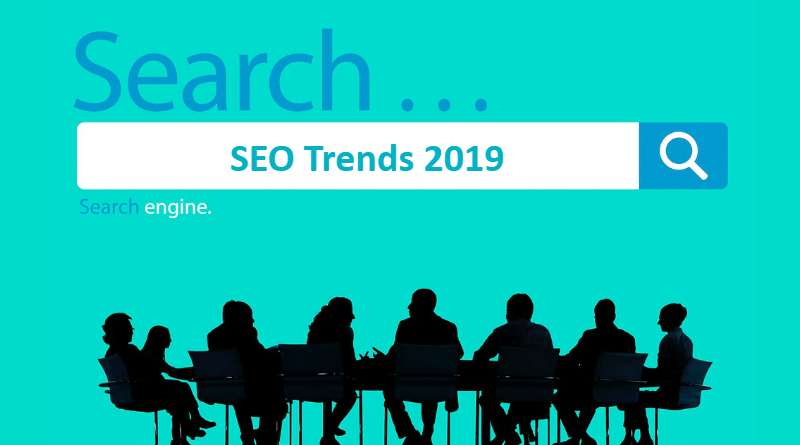 Let’s dive into the SEO trends in 2019 to make your website more SEO friendly. The underlying mechanisms of Artificial Intelligence (AI) in terms of keyword research will need to be understood by the SEO team. As per some experts, this way of searching will require 5-10 years to be followed. So, it is better to inform your SEO team about this enhancing AI industry, to be prepared for its impact on SEO. While performing SERPS, your SEO team will need to consider users’ hobbies, interests, location, gender and search history. The head of PR at the famous marketing application SEMrush, Jana Garanko says that AI will change the way of users’ keyword research and the rankings will highly depend on the private demographic data. Businesses and service providers will need to provide information in the form of answers to questions raised and solutions to their problems. 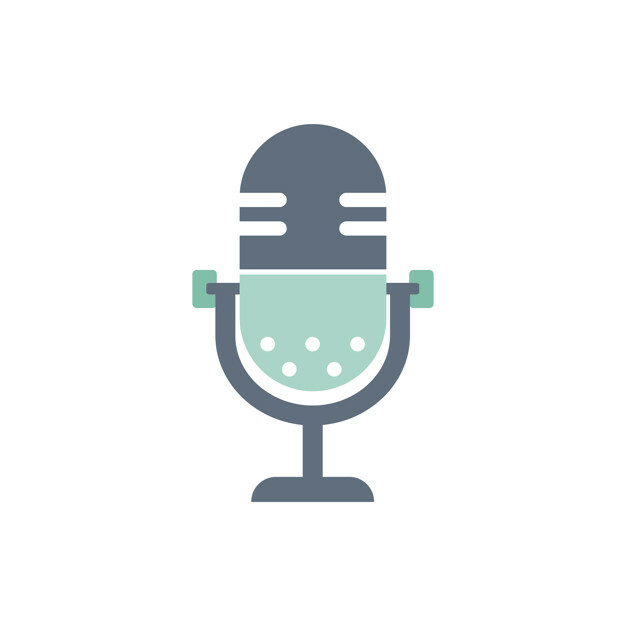 • As per the Google’s blog, 41% of adults perform at least one voice search every day. • There has been increase in voice searches performed in Google by 35x since 2008. • From the total mobile searches 20% are voice searches. People mostly do voice searches for local searching. As per the Bright Local’s Voice Search for Local Business Study, 46% of those who search via voice are finding local businesses on a regular basis. In case it proves to be logical for your brand, you can use geo-targeted keywords, build up your positive customer reviews, and ensure your NAP (name, address, phone number) are reliable across all of your online business listings. In order to rank for questions as well as answers, you will need to create high-quality FAQ pages to gather the most common questions you come across regularly. Finally, in order to rank for voice search queries, you have to ensure your pages are mobile-friendly. Google will not show the voice search answers from sites that lack in this area. Related: SEO: How your potential customers find your business on Google? 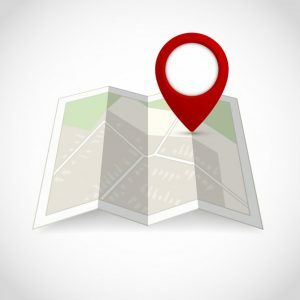 Businesses that depend on attracting the local customers should work on local search geo-targeting. In case, users are finding a dog groomer based in Dallas, Texas, businesses want to be the first in the Google search result for “dog groomer in Dallas”. One of the best ways to ensure is to optimize the dog groomer’s website to point to where the business is located. So, small businesses should significantly focus on local search optimization. In 2019, local search targeting will be done more precisely. This additional precision will result into highly targeted search results. It means instead of targeting the community of Dallas, you might end-up targeting the cross-streets. Improved funnels will get created for pre-qualified consumers with more precise targeting. It’s a fact that proximity is significant for all of us. In case, you are looking for an H & M brand store which is far away from your place and find an equal or slightly lesser quality service that is located just few miles from your location, you might take it over the competition. This type of scenario can be seen when consumers visit a store that doesn’t offer the product they are searching for. Therefore, consumers will consider the nearest business that offers that particular product. Search campaigns that are highly targeted, may it be paid ads or SEO, those are going to rule the competition in 2019. Due to this, the search changes from singular experience of being car-based to being foot-based. This indicates that the “near me” searches have busted over the years. Content is thought to be a strategy for marketers and is already well-known to them. It will continue to be the marketers’ strategy for the upcoming year. A quality and engaging content is what informs people about a website or business. It also tells the readers that a particular company is good and helps people, building up a perfect brand image. Content will create a powerful influence in search engine rankings in 2019 similar to the past years. 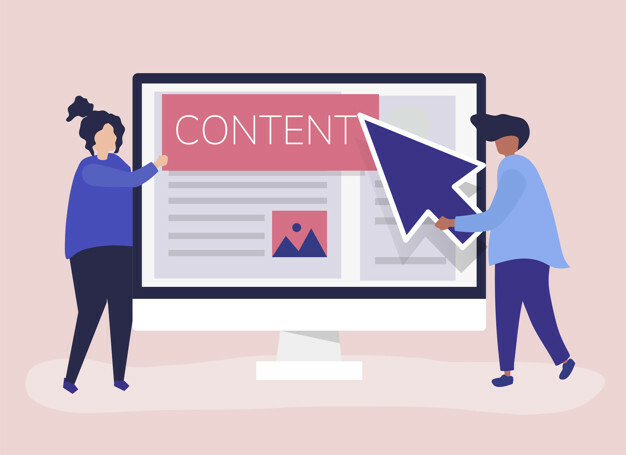 In the SEO industry, content production is a core business model and several companies pop up as content marketing solutions every few months. You will find many content marketing companies are scam as those hire the overseas workers to prepare a low-grade content quickly which lastly results into low rankings. But there are even good content companies that work hard to search quality writers as well as videographers that are capable of producing top-level content. In 2019, there will be increase in competition for high-quality content experiences as ever before. 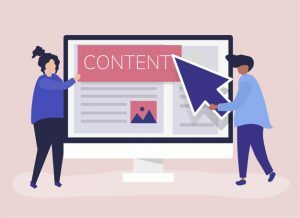 In case, your website isn’t loaded with content in 2019, you won’t see much progress with your SEO targets. It will become significant to beat your competition in the content sphere for ranking above them. Having a large collection of proven content will benefit a website from different point of views. It should include internal linking that helps Google to learn more about the new as well as old content you produce. This ultimately helps in filtering the web surfers who are already inspired with a small portion of your content into more of your content. With this, the pages per session stats in Google Analytics get improved which is a big prompt in SEO algorithm of Google. In 2019, producing more content that is quality driven will be a road to success in terms of SEO. It’s just a few months that millions of people got “Mobile-first indexing enabled” messages. It means Google is now considering the mobile version of your website as the “real” version. And this might have an impact even if people are searching your business from a desktop. This move proved to be sensible. You can observe that today, 60% of Google searches are done from a mobile device. And mobile searches are growing at a faster pace. Although the Mobile-first index of Google isn’t live for everybody yet, it’s getting live slowly. So, even if you have or haven’t got the green signal from Google for this, it’s time to be prepared. Do you know people hide content on the mobile version of their page? This is a major issue with the Mobile-first Index. Google considers the mobile version of your page as true version. This indicates that hidden content is 100% ignored by Google. 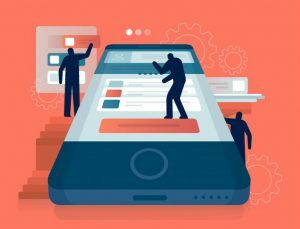 It’s true even though Google has said that tabs, accordions and other features that hide content on mobile don’t matter. As per the Dejan Marketing study, hidden content appears to be devalued in mobile-first index. For example, when you visit any post on the MilesWeb blog from your smart phone, you get the same view of the content as that on the desktop. You can see that nothing is hidden behind buttons, menus or expandable sections. Do you have the mobile version of your site? Google suggests switching over to responsive design. As per RankBrain, the way Google users interact with your site, is keenly measured. In case people spend a lot of time navigating your site on phone, they will surely hit the back button without thinking twice. How to check if your site is really mobile friendly? They will even recommend you some tips to improve your mobile game. Google Search Console also helps in mobile usability report. It helps you to know about the pages on your site that aren’t mobile-responsive and suggests tips to fix them. 2019 will see that the roots of SEO trends go deep in terms of inspirational content experiences. 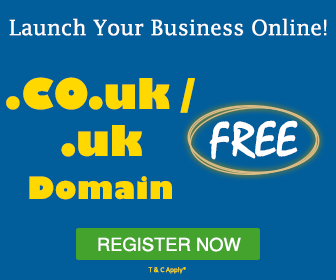 The two initial functions of SEO that are keywords and backlinks will remain as they are and this can’t be ignored. But local websites that can achieve the high authority by creating good content that is relevant to their niche, will surely receive goodies from Google’s SEO algorithm. Visitors are finding solutions that are close to them, even at walking distance. Local businesses that are skilled in their field and can attract consumers that are finding their business when they are in the proximity of their business, will be the winner of the race as they will serve the sale. 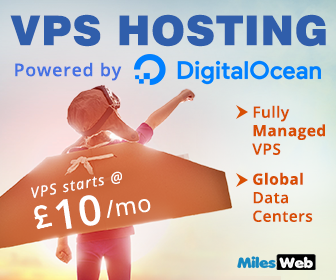 Since there are more and more websites coming online daily, businesses those have the support of highly professional digital marketing companies will gain more rewards. Lastly, you will find one thing in common in 2019 with years past and that is “those who work hard will be the ones who rise to the top”.